Verificare: amprentele digitale, RFID IC / cărți de identitate, parole, etc. 19 kinds of machine languages optional. Provide access control attendance management software. 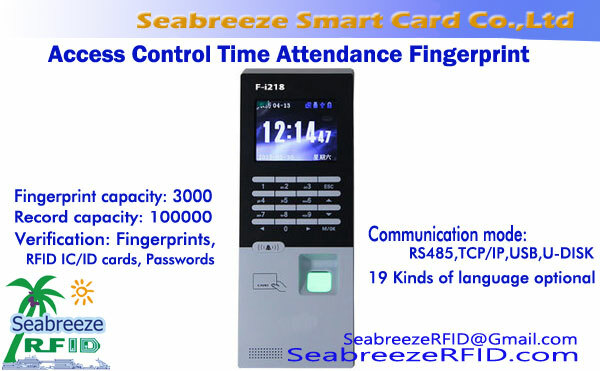 F-i218 Access Control Time Attendance Fingerprint is a network fingerprint access control terminal with an integrated proximity reader (ÎN). Weigand-OUT port allows it to connect any 3rd party access control panel. 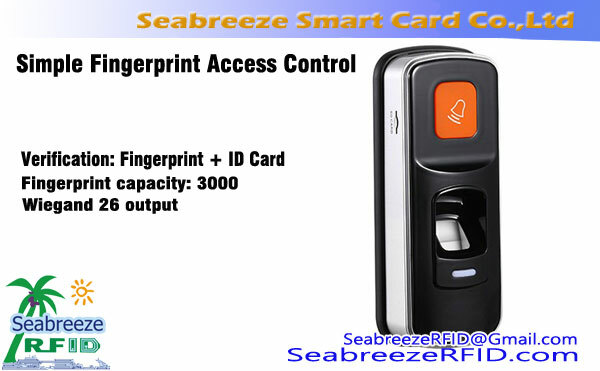 It can connect to any proximity card reader by Wiegand-IN port to realize Master & Slave solution that authentication is required at both entrance and exit. Users can be registered on device by Management Card when using standalone. Notă: the above specifications are based on the actual product. 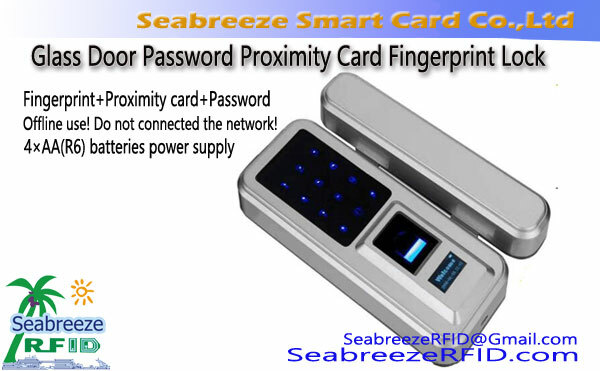 Due to the continuous renewal of the product, the Seabreeze Smart Card Co.,Ltd does not promise the actual product to be consistent with the data. 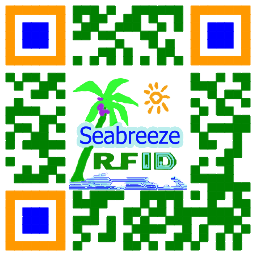 At the same time, the Seabreeze Smart Card Co.,Ltd does not bear any disputes arising from the discrepancy between the actual technology and the publicity materials, and no changes will be made in advance.